Why hire professional newborn photographer? 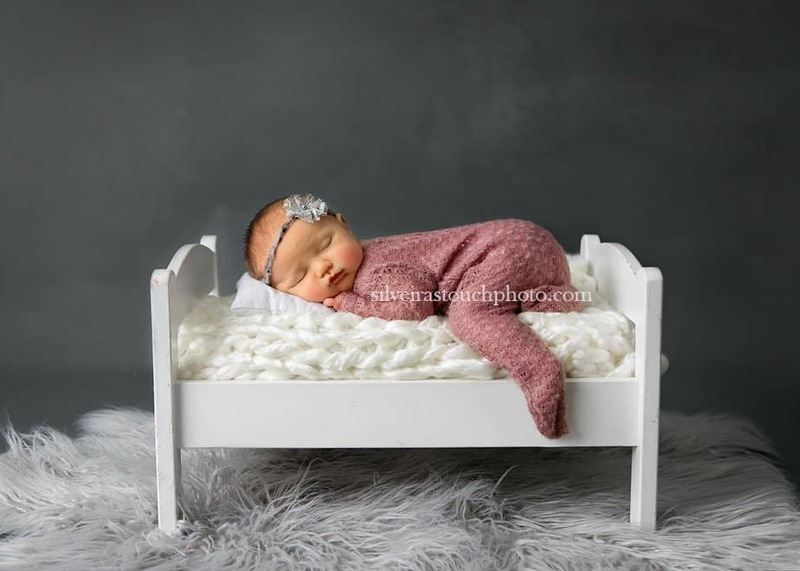 These are a few reasons why you should care about hiring a professional newborn photographer; An important reason is, how trained is the photographer in handling a newborn while posing? Or how much experience do they have with a birth injury infant? Professional newborn photographers invest in a lot of training to learn all about newborn safety, posing baby without injuring them, as well as the business side to provide the very best for their clients. Birth injuries are common to newborn infants. Bone fractures, shoulder dislocation, soft mass on the head caused when vacuumed from the birth canal are very common. These injuries can go unnoticed until their pediatrician follow up visit. Finding the right fit for your baby is an overwhelming job, but worth every penny. So do your research and ask as many questions as you can for your newborn photography session. Your baby will be so happy and safe, and not rushed or hurt in their newborn session. Sweet baby girl arrived for her newborn session last week. 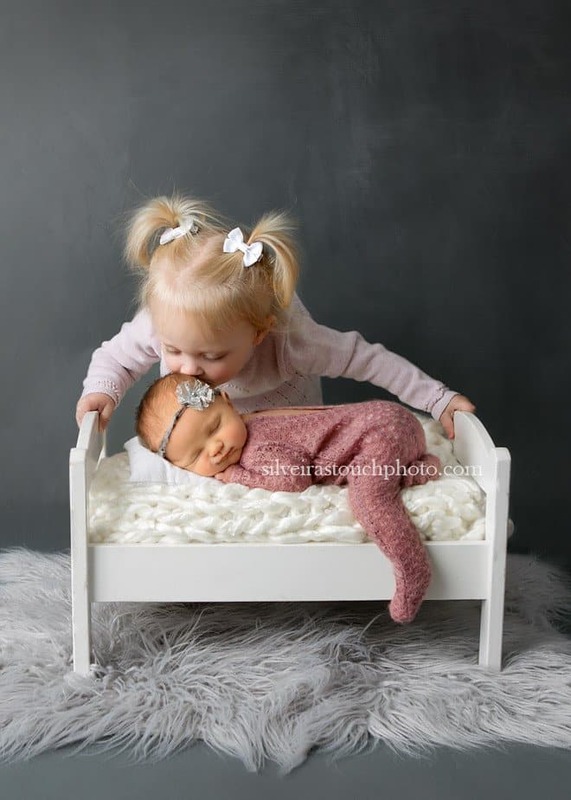 I photographed big sister newborn photos two years ago, so I was eager to see them all again. I immediately could see the soft mass on her head at their arrival, and knew just how to pose her safely. Isn’t she the cutest thing! 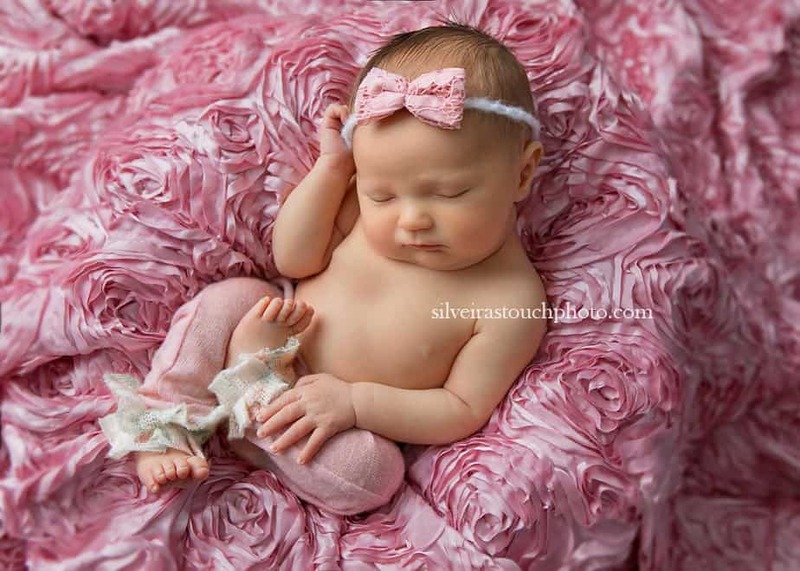 Silveira’s Touch Photography is based out of Morris County NJ and has extensive safety training in working with newborn infants. 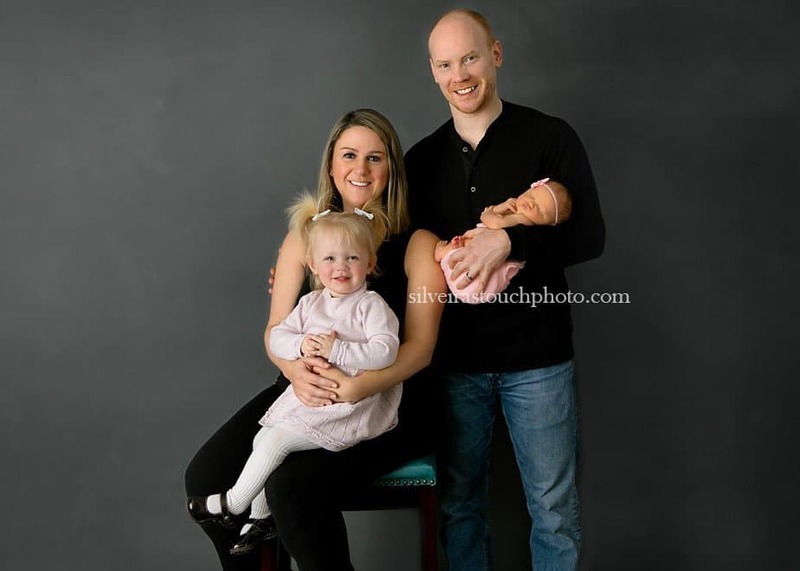 We care about our newborn clients safety and families. Contact us for a consult or to learn more about what we can provide for your session.